From Hatchimals to drones to the iPhone X, these are some of the hottest items appearing on holiday lists this year. However, how long until these items break or are replaced by a newer, cooler item? 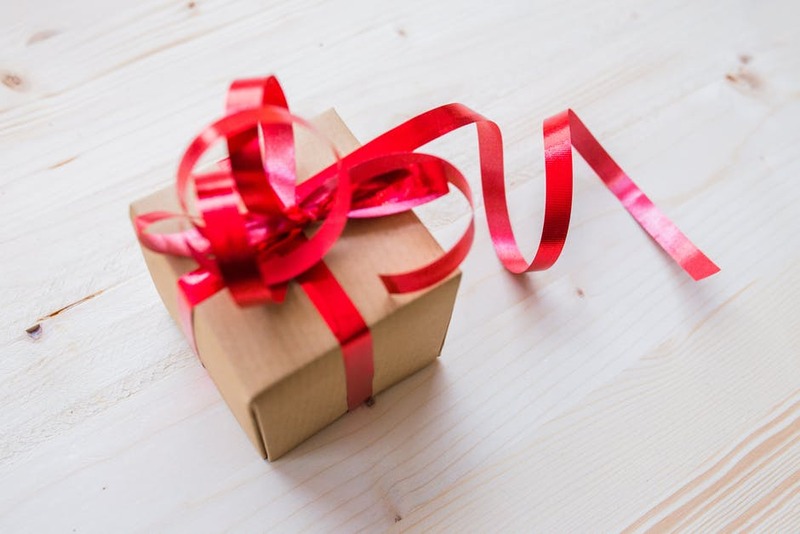 This season, consider wrapping up a gift that doesn’t go out of style – life insurance. It may not capture aerial images or have Touch ID, but it will ensure loved ones are taken care of financially. If you are feeling hesitant that a life insurance policy may not be the perfect gift, this story may change your mind. A Quest employee, Ruth, lost her brother to congestive heart disease. Because he planned ahead, the family did not have to worry about funeral or medical expenses after his death. Ruth will always be grateful her brother took the important step to protect his family by giving the gift of life insurance. If you already have a life insurance policy, then consider starting your children or grandchildren in the right direction financially. The younger in age for a life insurance client, the lower the premium and the longer it can grow. Starting life insurance early also minimizes the risks that come with age. For example, due to injury or illness developed later in life, some people are unable to obtain life insurance. While gifting life insurance to your kids or grandkids may not have the excited reaction we all love, it will give them a financially sound foundation for them to stand on when they’re ready. In due time, the gift will have them wondering what they would have ever done without you. It’s timeless: Unlike every other present you’ve given or received, some life insurance continues to grow in value over time. As nontraditional as a gift like this may seem, the investment you made in your family will continue for generations. It’s affordable: According to LIFE Happens, 66% of individuals say they haven’t purchased life insurance because it is too expensive, but consumers tend to overestimate the price. The 2017 Barometer Study revealed that a $250,000 term life policy for a healthy 30-year-old was estimated to be $500 a year, which is more than three times the actual cost. It’s practical: No matter where a person is in life, this growing base of insurance can always benefit. It’s a relief: Whether you have a family you provide for today, future families in mind, or business partners to protect, you can rest easy knowing that you’ve offered an incredible gift for anyone who depends on you. Life insurance will keep the times beyond holidays happy and ensure you can always provide for your family.